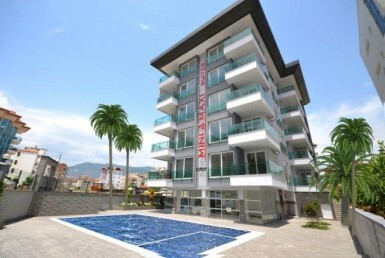 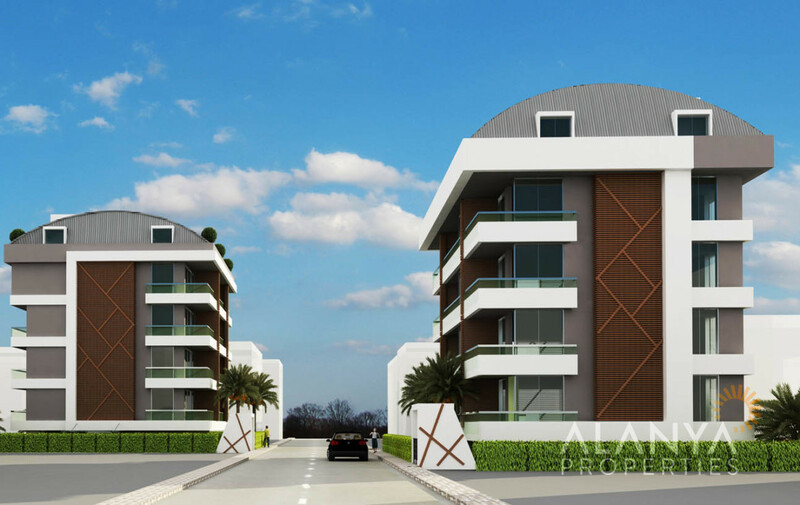 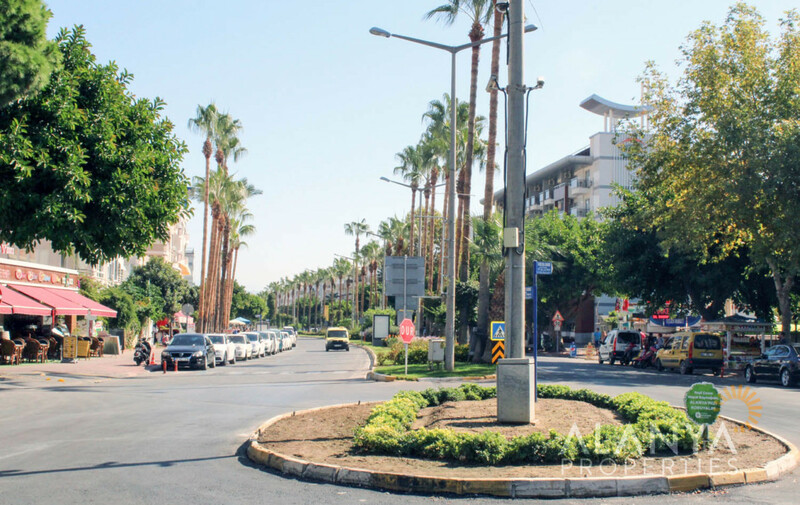 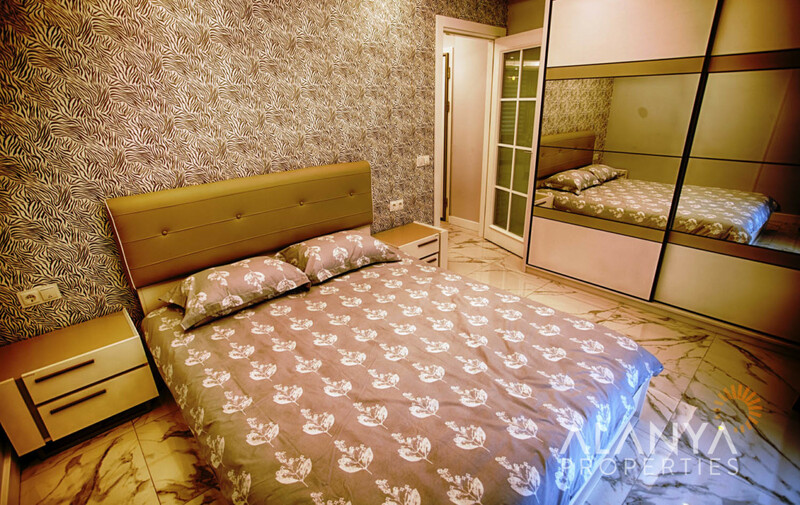 This new complex is locate directly in Alanya City Center. 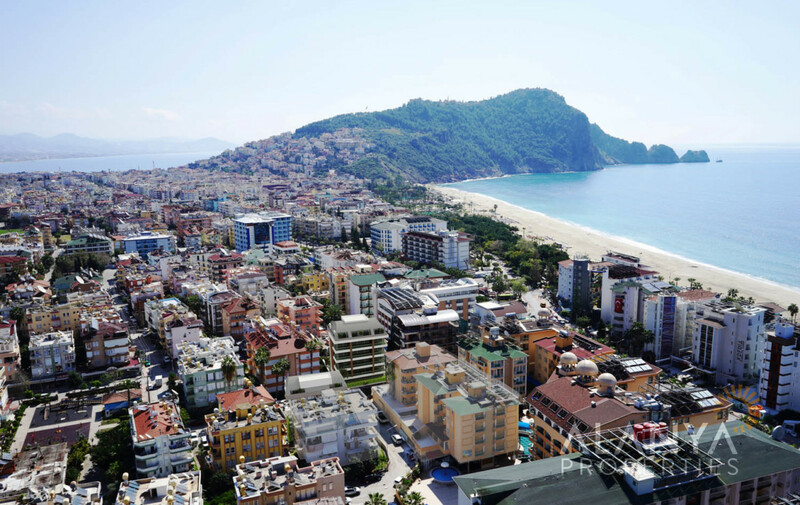 Only 300 m to the famous Cleopartra Beach. 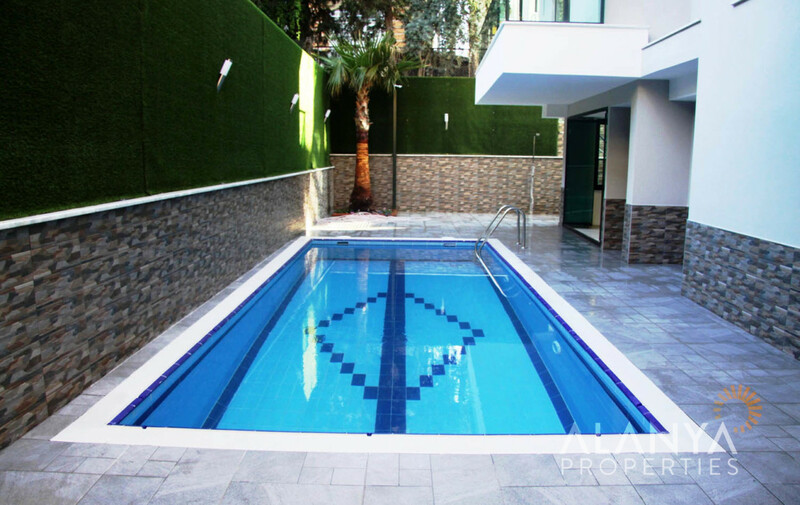 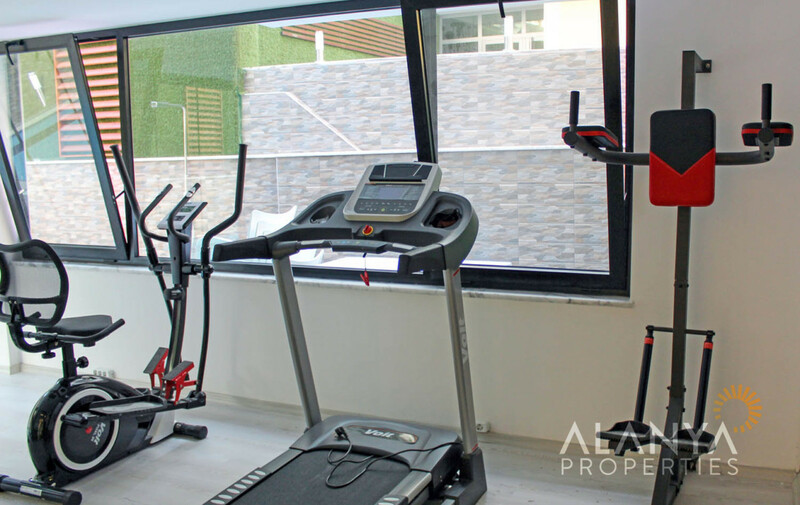 In the complex you can find swimming pool, sauna, fitness, garden and much more to can enjoy your life in your home of your dreams. 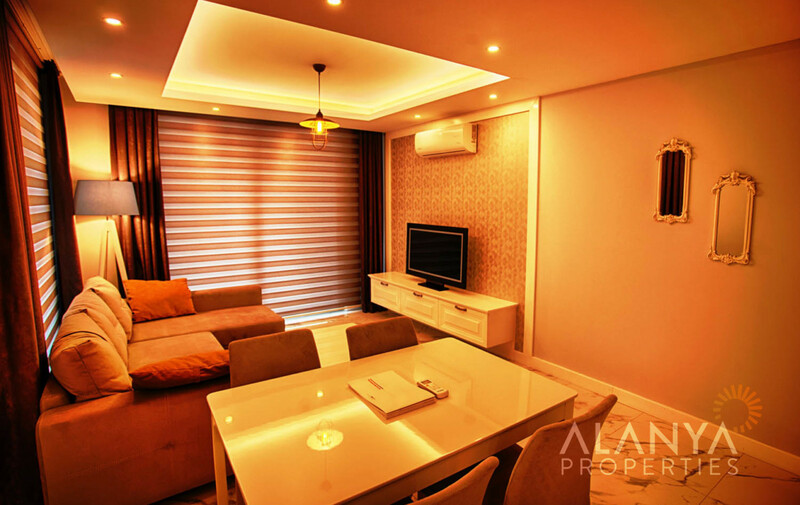 The apartments have smart home systems. 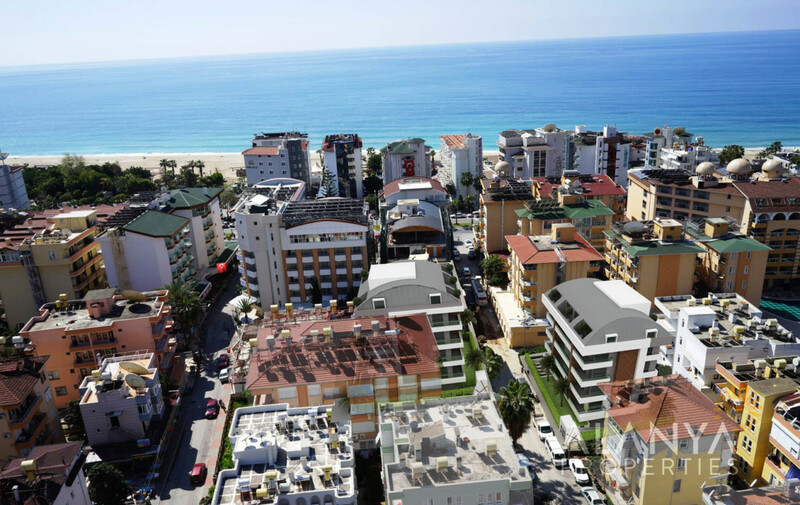 Near the complex you can find shopping centers, banks, restaurants, bars etc. 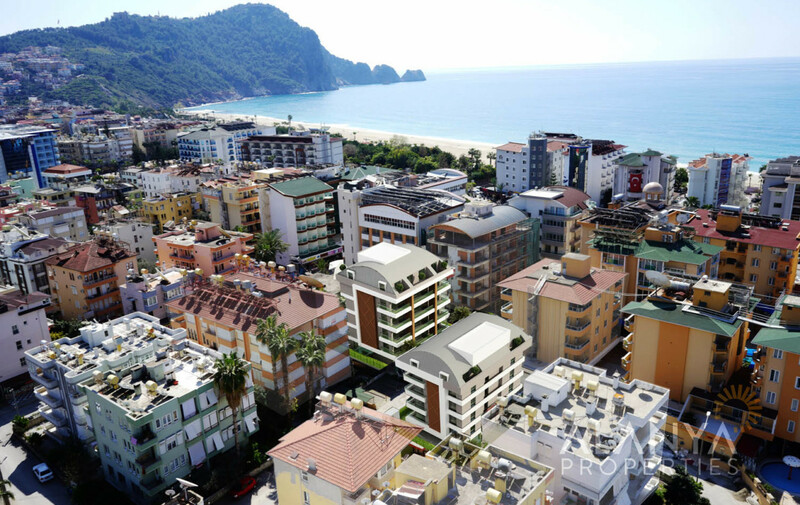 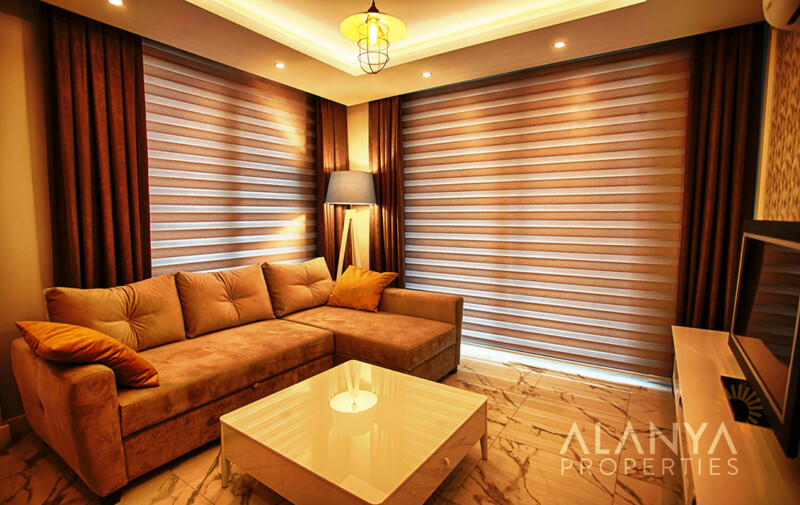 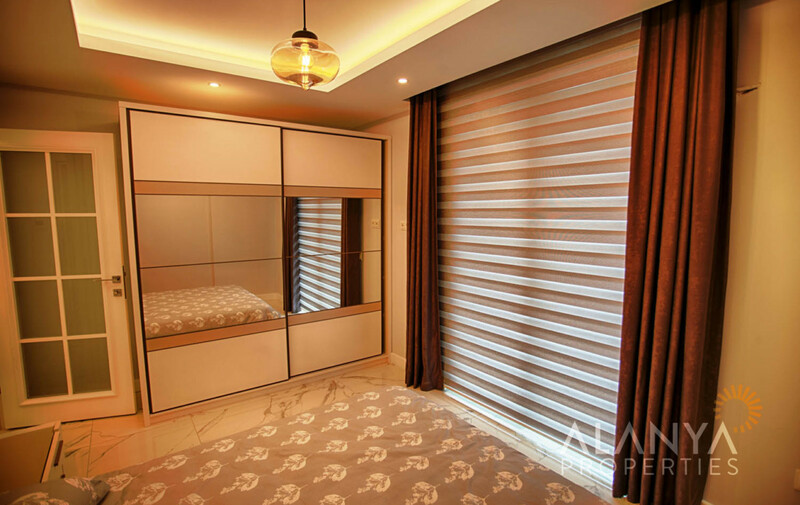 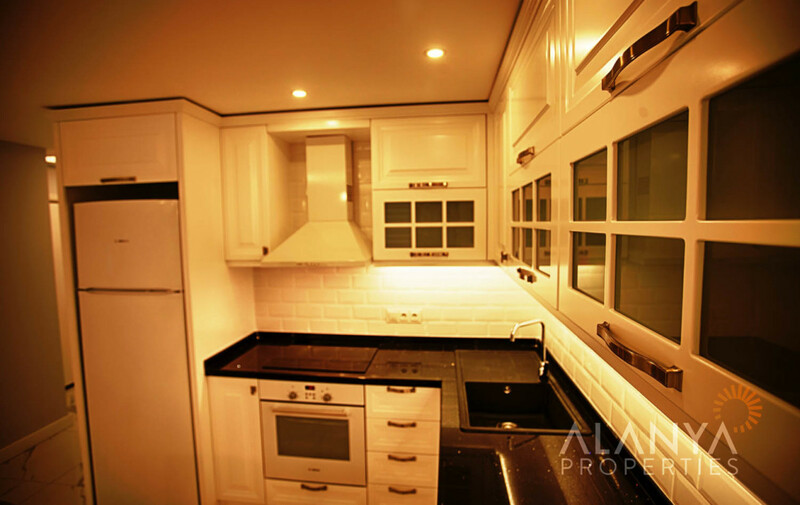 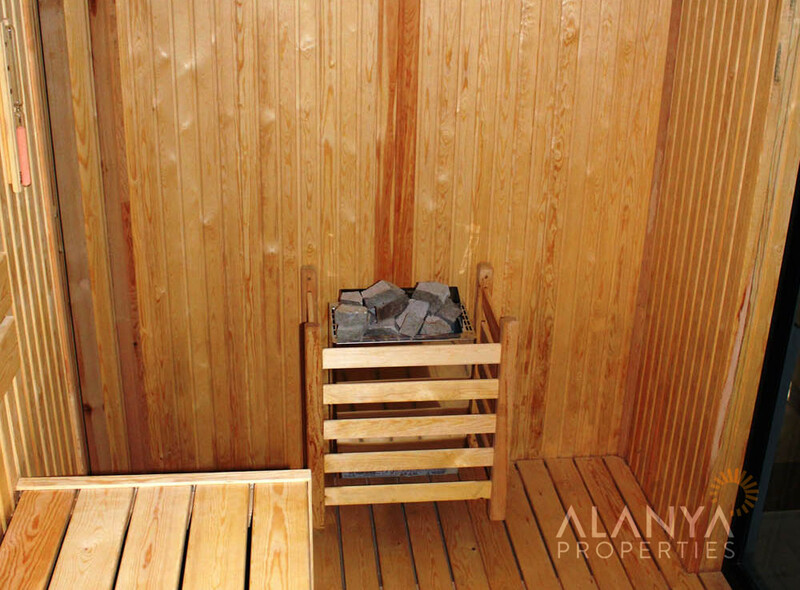 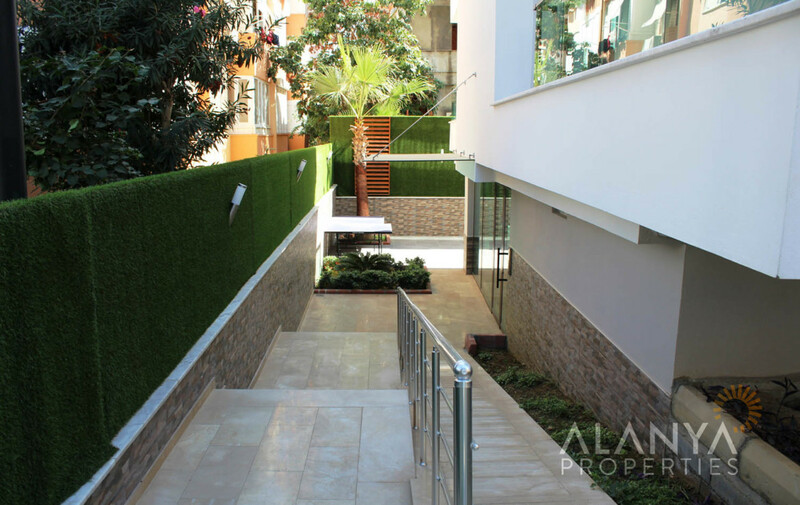 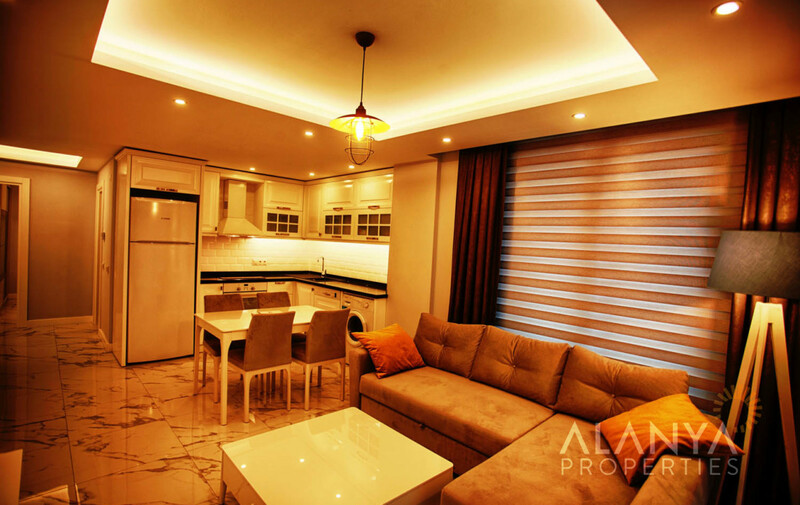 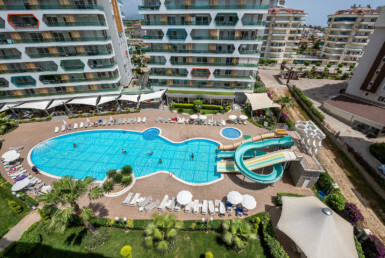 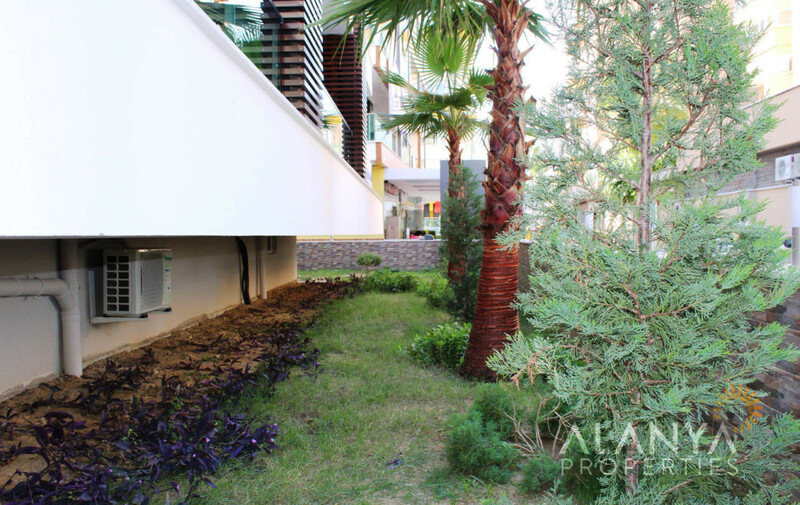 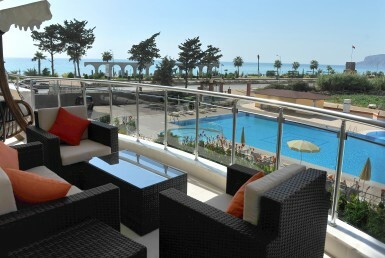 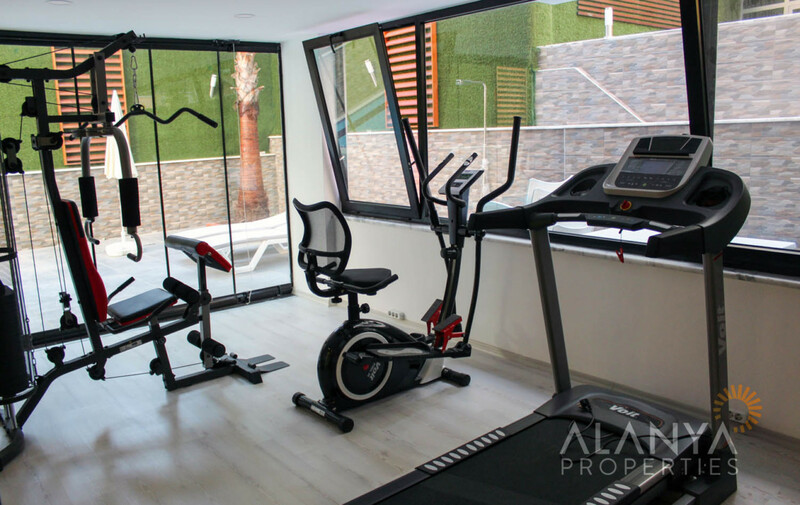 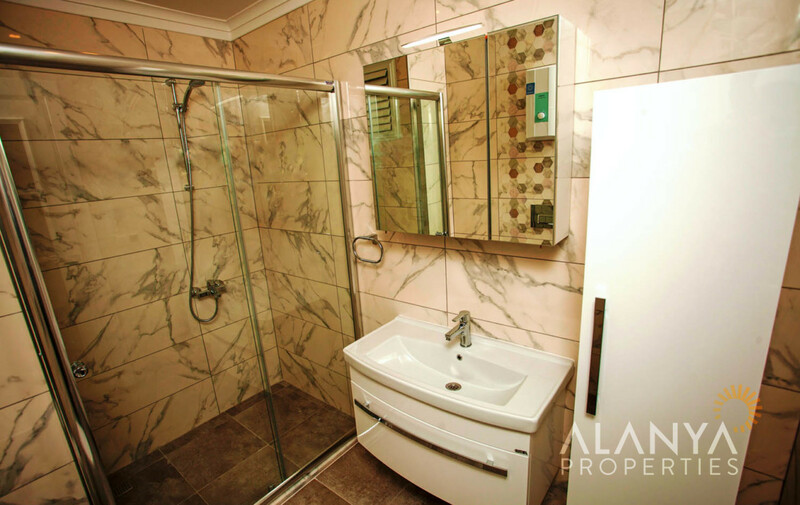 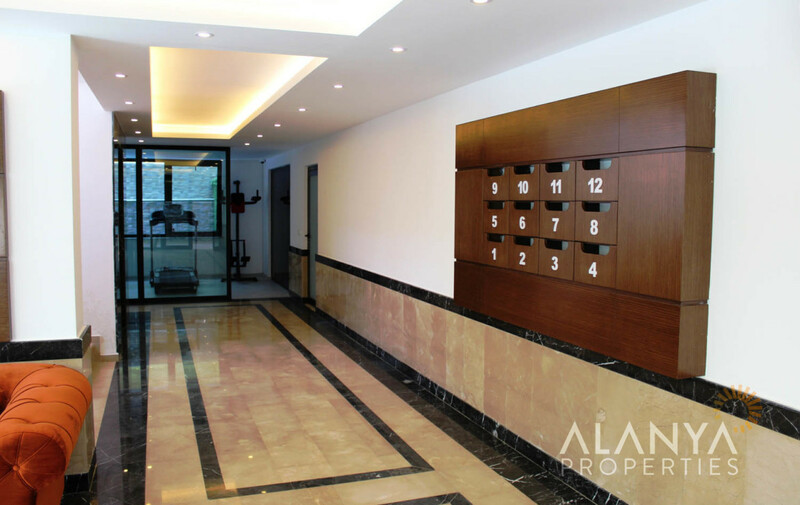 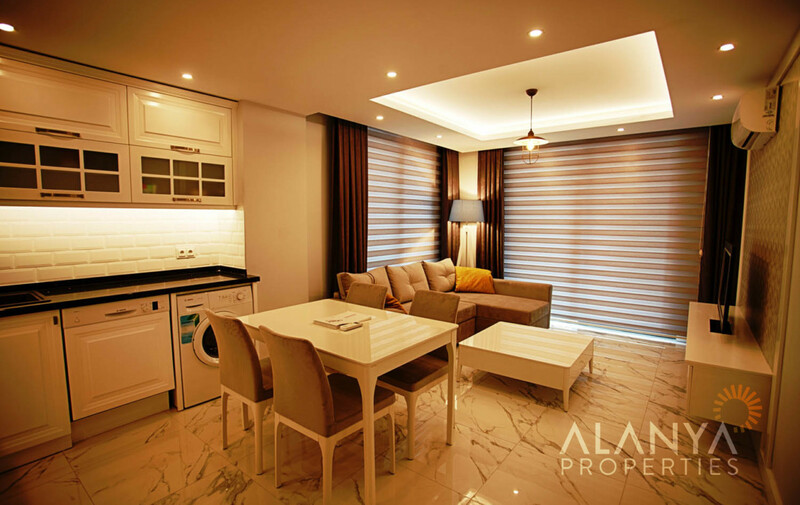 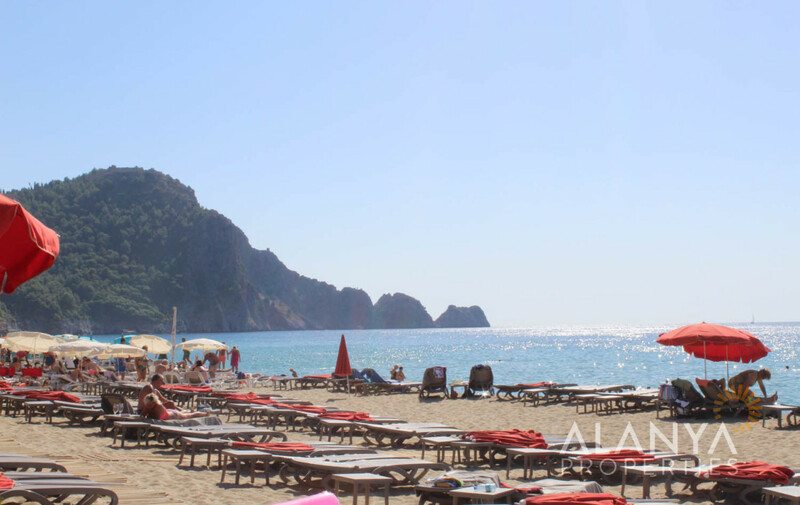 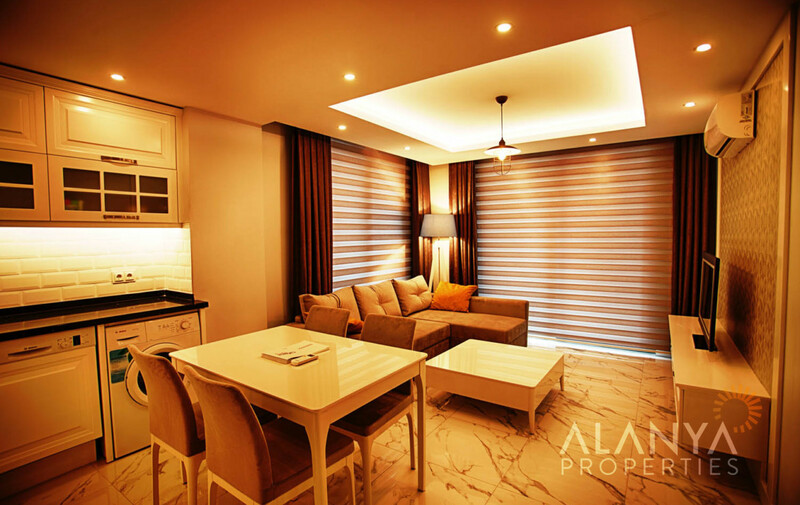 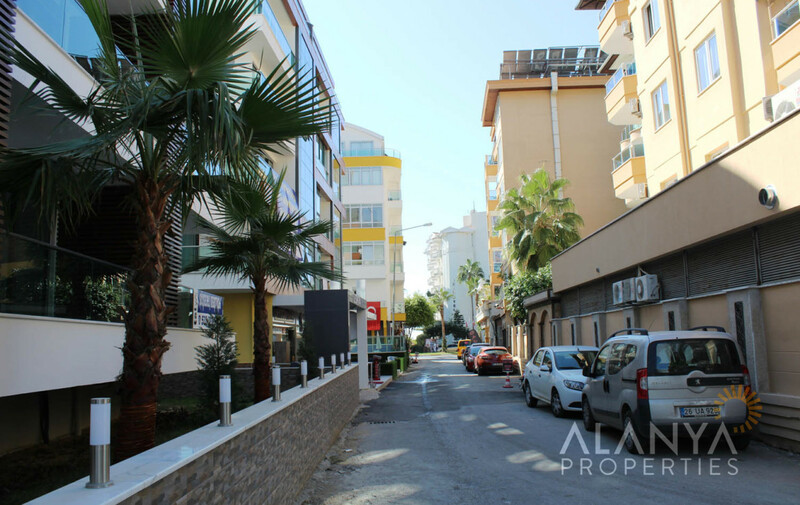 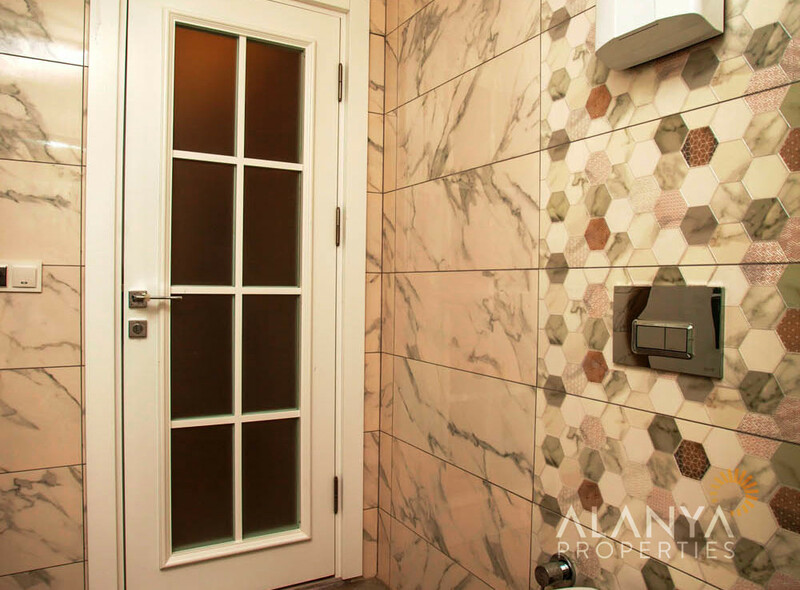 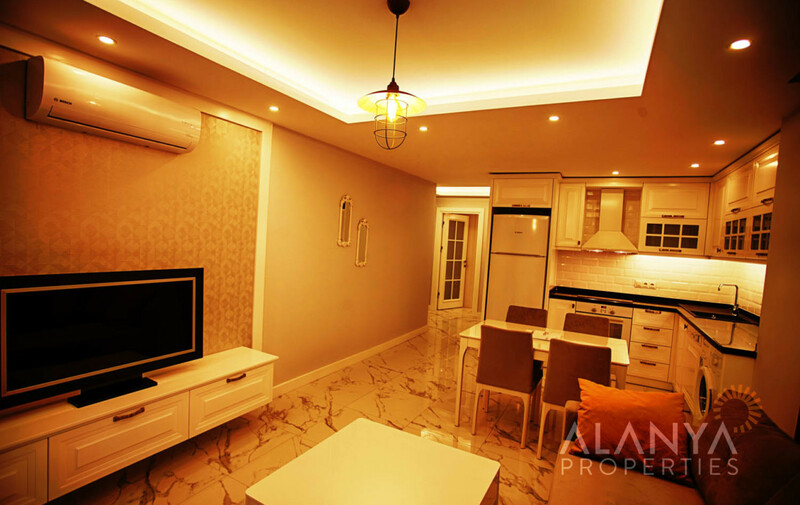 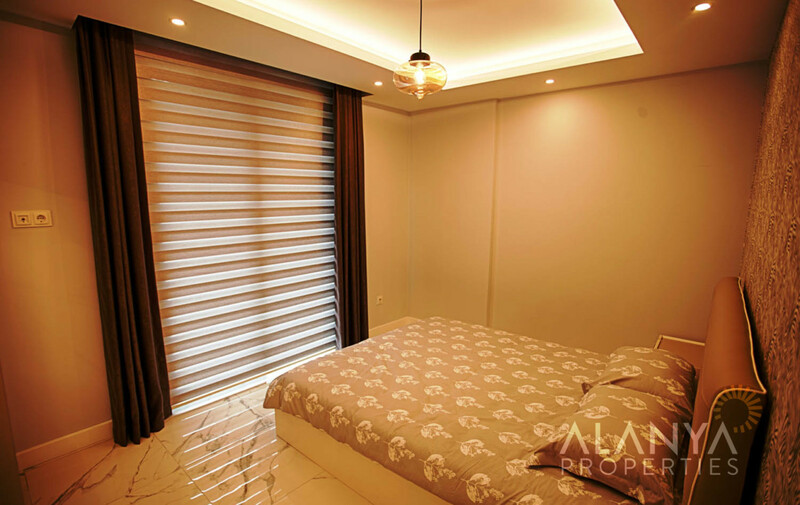 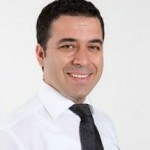 For more informations and details about this property contact us, Alanya Properties.